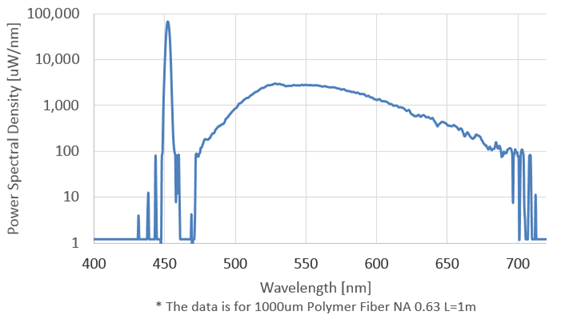 Micro Laser Systems (µLS) has introduced a high stability green diode laser with diffraction limited performance for more demanding applications. These include: confocal microscopy, flow cytometry, fluorescence excitation, particle analysis, direct laser writing and metrology. This new laser in the Lepton IV OEM series delivers a circular Gaussian beam with high output stability, has a low power requirement, and is built into a smaller package size when compared to typical Argon and diode pumped lasers. Output power is up to 40 mW and can be continuous wave, pulsed, or modulated, while the low wavefront error allows for the generation of micron and sub-micron spots sizes, or the production of a large clean beam for illumination. The OEM units are available with or without temperature control – depending on your application – and are provided with numerous threaded mounting holes for secure installation. 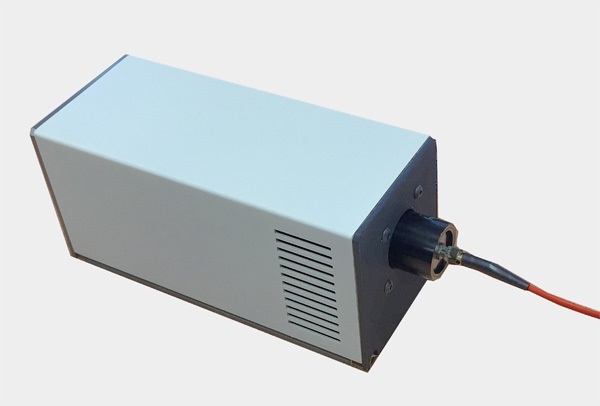 For more information on this model, other wavelengths available in this series, or the extensive µLS range of collimators, free-space, and fibre-coupled lasers, then do contact us now.